Replacing a roof can be the biggest home repair expense a homeowner will ever face. The roof of a home can be designed to last for decades when properly maintained. 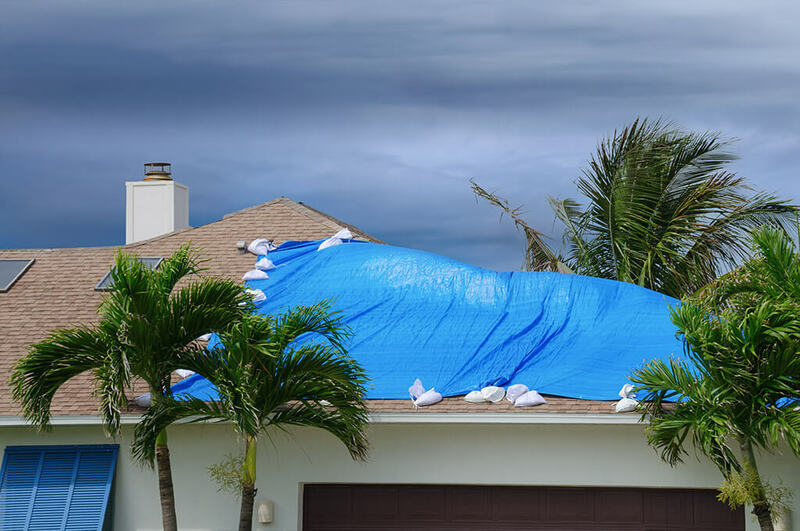 A roof is designed to handle daily exposure to heat, ice, rain, snow, and wind, however, extreme weather, tropical storms, and hurricanes can all cause immediate damage to your roof. Water can quickly penetrate and cause extensive damage to your roof and the contents inside your home including ceilings, walls, floors. Water penetration can create the perfect environment for mold growth among other health and safety issues within the home. Thankfully, most homeowners insurance policies specifically cover damage to the roof. Depending on the amount of damage you have sustained, you may be entitled to a complete roof replacement. If you have water in your home, you should not delay in making an insurance claim. We can help you mitigate immediate damage, deal with the insurance company for you, assist in obtaining qualified professionals for repairs, and represent you if the insurance company undervalues or denies your claim outright. We will negotiate and settle your claims, so you can focus on rebuilding your life.